Friday Night Extra 2nd November 18 with guest pastor Lee Carmichael. 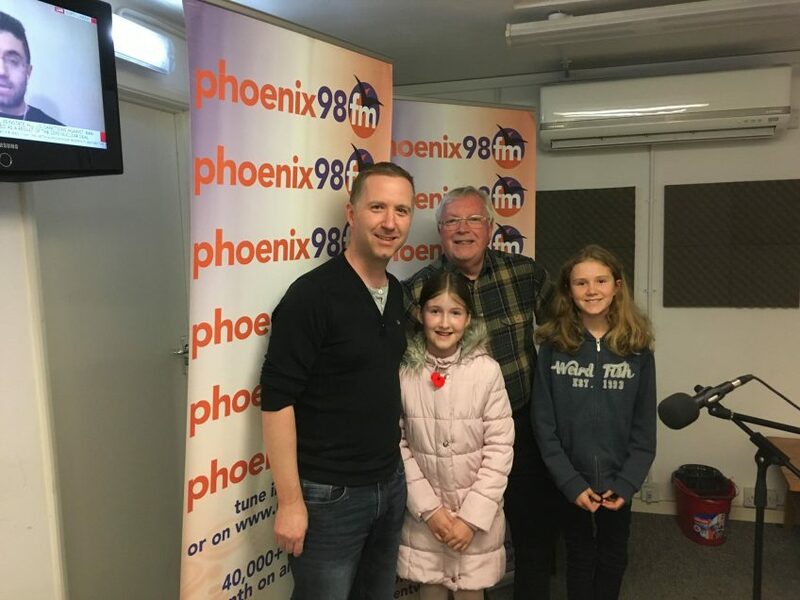 Pastor Lee Carmichael from the Ingatestone Elim church was our studio guest tonight. He talked about how the Elim church had originally been built in the 1930s. He and the church people had a vision to radically update the building, making it look more like a church. The plan was then that the church would become somewhere that could be widely used by the community, not by being let out, but by the church organising many activities throughout the week and at weekends. He told us how extra-ordinary generosity from members of the congregation had raised pledges of over 250k on one day. He also talked about his recent trip to South Africa to see missionary Robin Fenner, who is supported by the church. It was great to know Robin was listening live to the show. The response of the children in the local area had been one of great enthusiasm to all that was happening. We were also joined by Amy tonight who read the weather forecast, some info about one of the tracks, the local events and chatted generally. Listeners were very impressed with her confidence. Sue and Leonard were listening to us in the car driving back to their home from Nashville Tennessee. Rend Collective – My lighthouse – chosen by Lee. Frozen soundtrack – In summer – chosen by Lee’s daughter. Madness – Our house – Lee said he grew up listening to Madness but only in recent times had started to appreciate the words of some of their songs. He felt the lyrics of this track fitted well with the vision for the Elim church in Ingatestone. Randy Coleman – Bohemian rhapsody – for Patrick who wanted a well known song sung by another artist. This acoustic version is very different. It has had over 4 million views on YouTube. 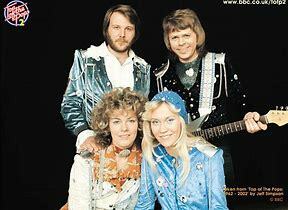 Shadows – Foot tapper – for Phyl who reminded us it was Bruce Welch’s birthday today, born 1941. KD Lang – Constant craving – KD was born today in 1961. 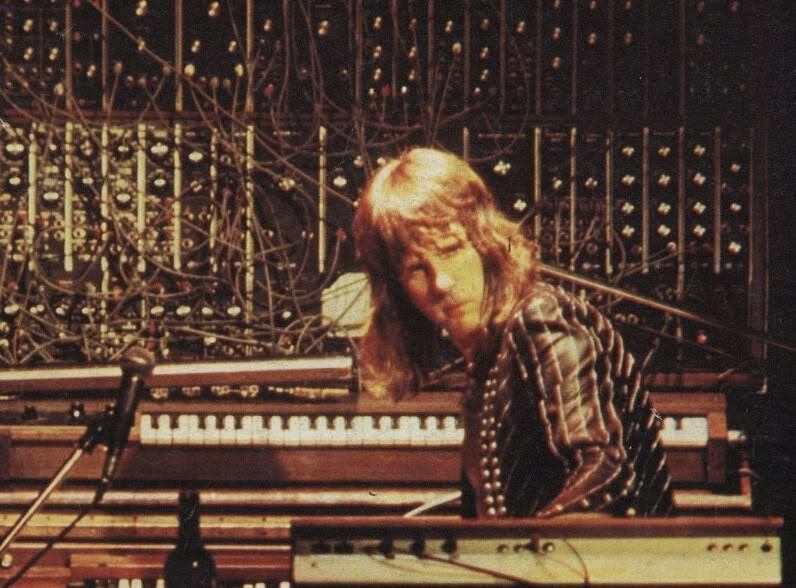 Emerson, Lake & Palmer – Fanfare for the common man – Keith Emerson was born this day in 1944. Temptations – Papa was a rolling stone – Melvin Ragin, known as Wa Wa Watson, played wa wa guitar on this track. He was part of the legendary Funk Brothers who provided the backing on numerous classic Motown tracks. He passed away on 24th of October. Will Hoge – Still a Southern man – requested by Sue and Leonard with whom I saw Will in concert in Nashville a week ago. 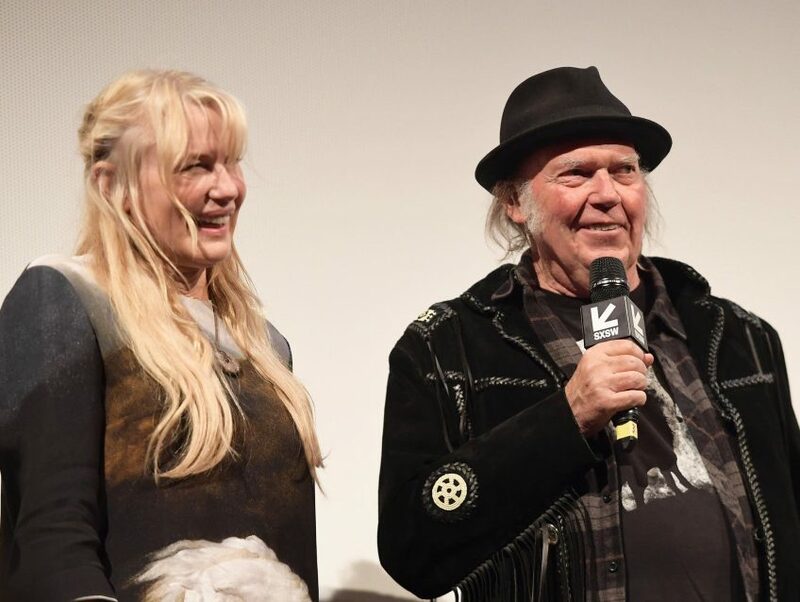 Neil Young – Ohio live 2018 – to celebrate the news of his wedding to Daryl Hannah, Neil has released this new track. Join me next week when my studio guest is Ingatestone historian Robert Fletcher. He will be talking about the 100th anniversary of the end of World War One and some of those remembered on the Ingatestone War Memorial.